for $264,900 with 4 bedrooms and 3 full baths. This 1,903 square foot home was built in 1978 on a lot size of 85 X 85 X 125 X 125. 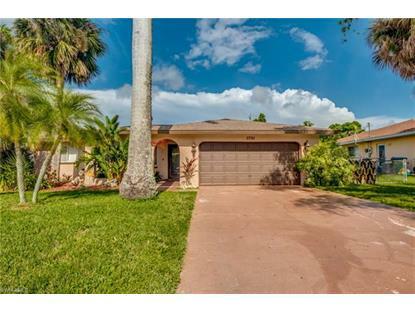 Welcome to a beautiful 4/3 split floor Florida home. 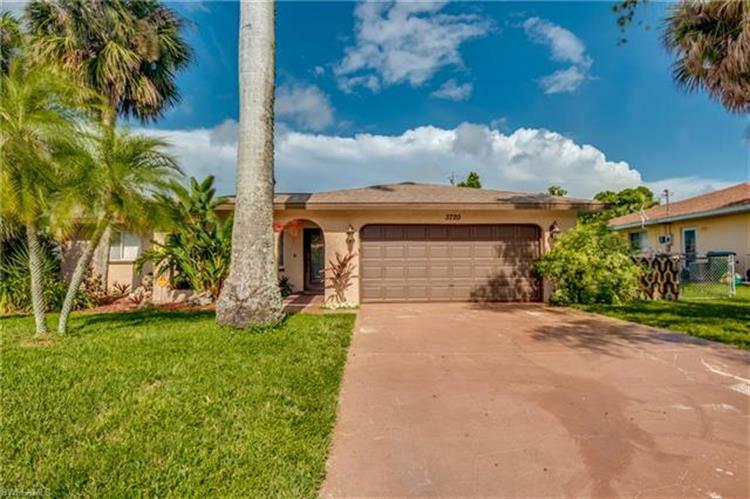 Located in the highly desirable country club area only minutes away from dining and entertainment. It is an oversized corner lot with an updated kitchen, mother-in-law suite built in 2011. A/C updated in 2014. All assessments paid with a beautiful pool and lanai area.